Our Barely There (TM) Ultra Thin Round Mouse Pad is a unique product. 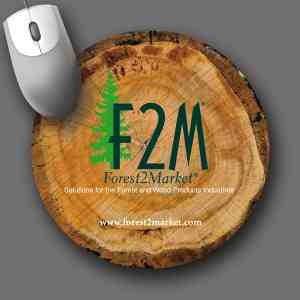 These mouse pads come with several imprint options and have proven to be great promotional tools. Your brilliant image is protected under a durable, textured plastic surface ensuring your promotion has a long life. If your promotion involves a mailing or an insert, thin, lightweight Barely There (TM) is the best choice. Going to an event or show? You can take more of these in less space. Easily slips under a laptop screen. They can be used as classic giveaways too. If you are not certain about the final outcome, then you can opt for a proof, which will be a digital mock-up of how your order might look like. Feel free to call us if you require any assistance placing the order, our representatives are here to assist you.